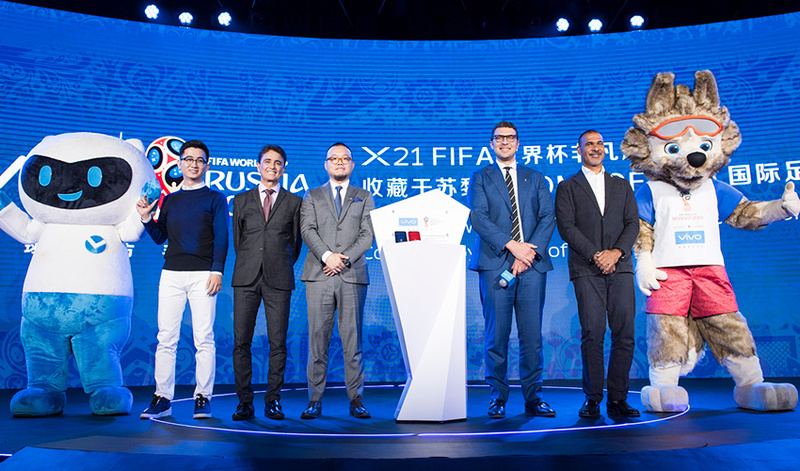 Chinese smartphone giant Vivo has rolled out a new global campaign for FIFA World Cup Russia titled “My Time, My FIFA World Cup”, at Beijing’s Olympic Forest Park which includes two other interactive activities to engage football fans and consumers across the globe. 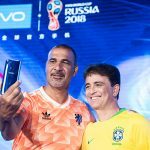 Vivo is the smartphone sponsor of the 2018 FIFA World Cup Russia. 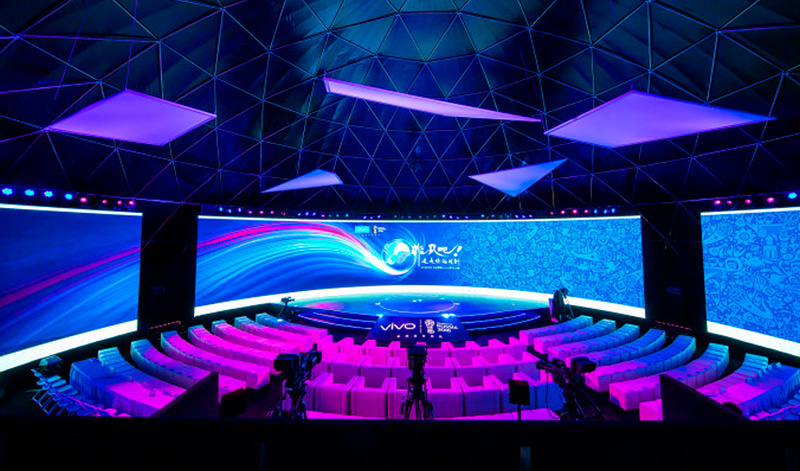 The Vivo SuperFan photographers’ programme will hire 128 football fans with unprecedented pitch-side, stadium and warm up session access, as well as the Vivo Super Time project, which will elevate the fan experience during the FIFA World Cup finals performance segment. Vivo Super Fan Photographers will be a star-studded one, comprising of not just football fans and consumers, but also celebrities, leading social media influencers, media partners and key opinion leaders from around the world. Ahead of each match, Vivo Super Fan Photographers will be provided a Vivo smartphone, granted special pitch-side and stadium access to capture exclusive content such as the pre-match warm ups, and share them with the world. It is notable that Vivo signed a six-year sponsorship agreement in 2017 with FIFA that will run until 2022, which includes sponsorship of the 2018 and 2022 FIFA World Cup and the FIFA Confederations Cup. 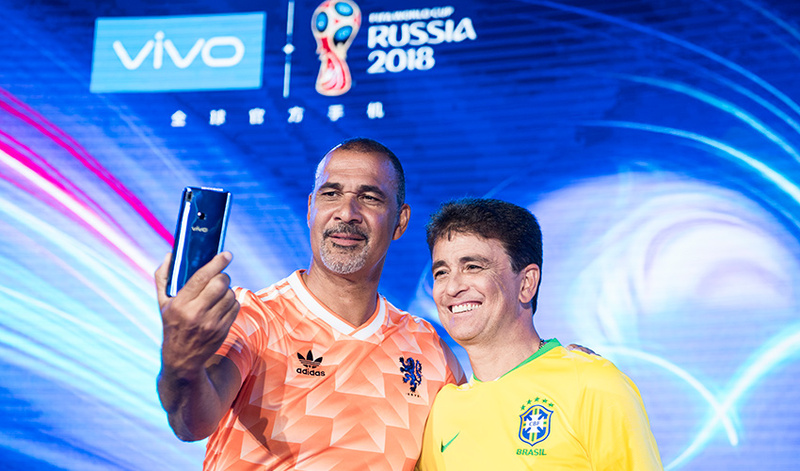 1994 FIFA World Cup winner and Brazilian footballing legend Bebeto; and former Dutch National and 1987 Ballon d’Or winner, Ruud Gullit, made a special appearance to accept FIFA’s certificate of endorsement with Vivo Super Fan Photographers’ representatives. “The goal celebration dance for my newborn son at the 1994 World Cup was my most extraordinary moment. 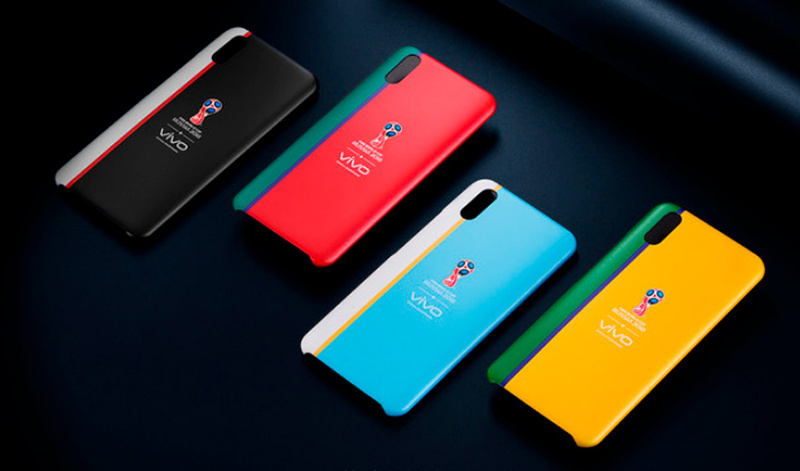 Beyond that, to commemorate Vivo’s sponsorship of the FIFA World Cup Russia, a Vivo limited edition smartphone will be immortalized at the Home of FIFA in Zurich, Switzerland. This will be the first-ever limited edition smartphone to join a prestigious collection of significant artefacts and memorabilia, which chronicle the growth of football into a global culture.